I will be damned if I propose to be at the beck and call of every itinerant scoundrel who has two cents to invest in a postage stamp. 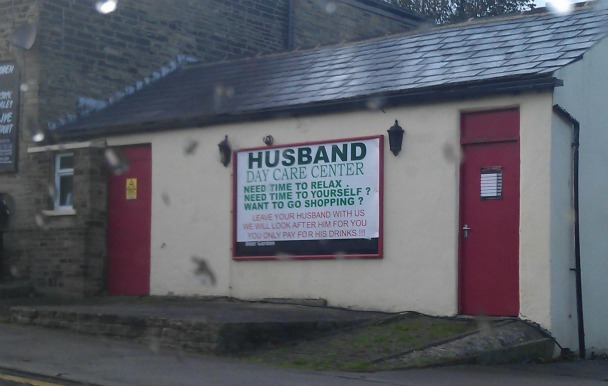 Seen on the side of The New Pack Horse pub in Moorside, Cleckheaton. I like it, despite the mis-spelling of ‘centre’.